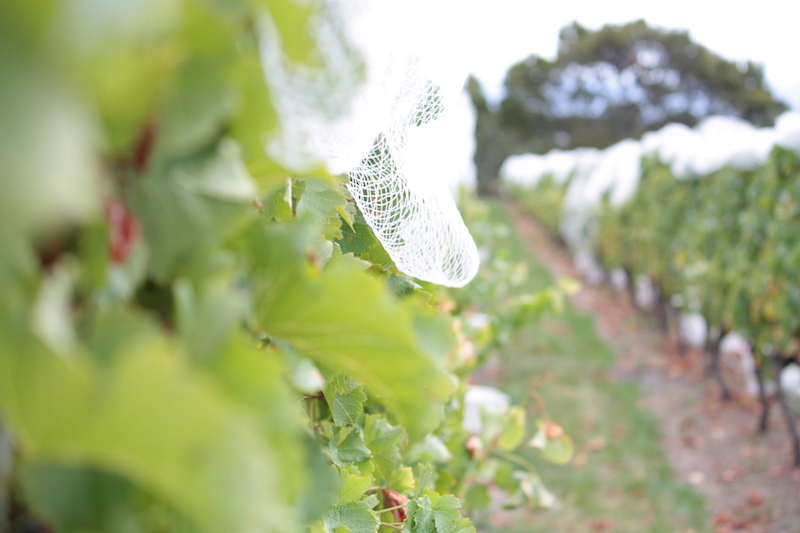 At 26 rows our aim is to provide a Sauvignon Blanc that fills you with enjoyment whatever the occasion. We have the same philosophy with our wine that we have had with our family, providing careful nurturing until it reaches its full potential. The passion that Helen and Gordie have for the wine shows through in the flavour, the wine has a delectable flavour and brings pleasure to your palate, zinging around your tastebuds the minute you take that first sip. 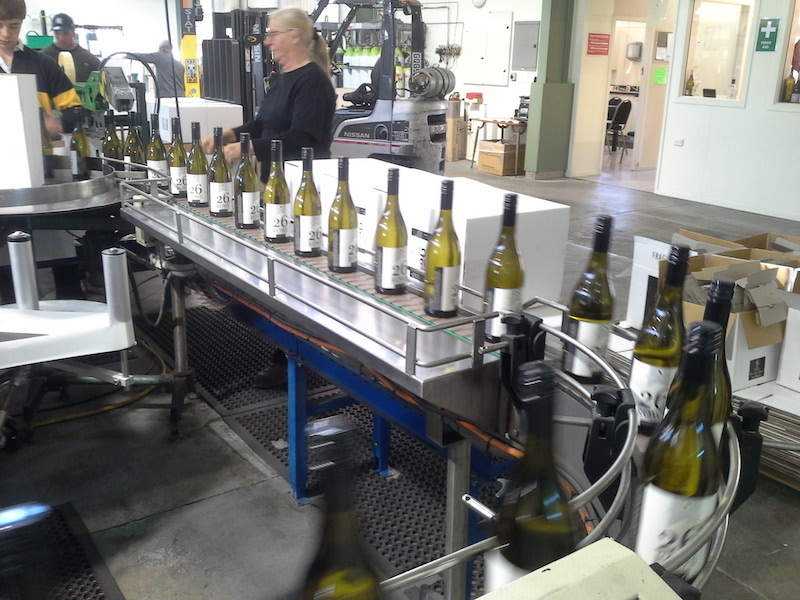 All great wines need a great team behind them and the team at 26 Rows have all the skills required to produce a beautiful boutique wine, from the heart of the Martinborough Wine Village. All the grapes are hand-picked and selected from the vine and harvest is a special time of celebration with the extended friends and family. The logo depicts the aerial view of the vineyard, as can be seen on google maps. At dawn and dusk quails wander around, weaving their way in and out of the vines hence the reference to them on our label and in our logo. 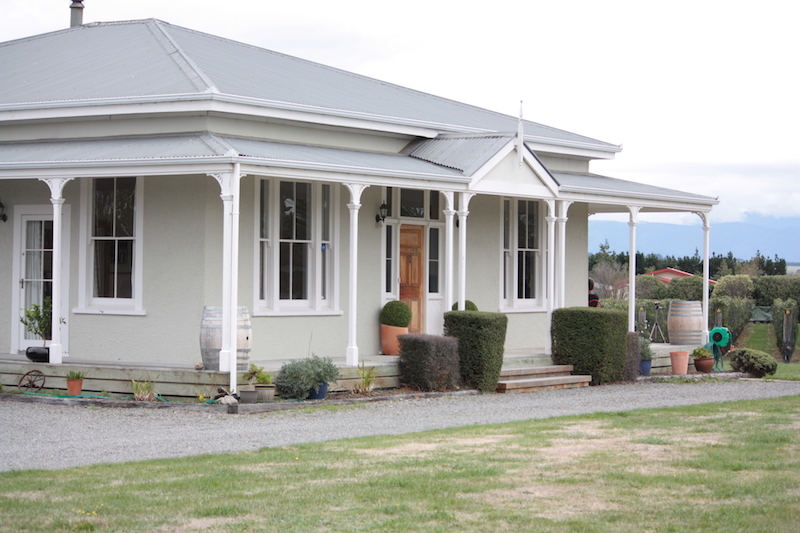 26 Rows is a small boutique vineyard within the famed Martinborough Village wine growing area. 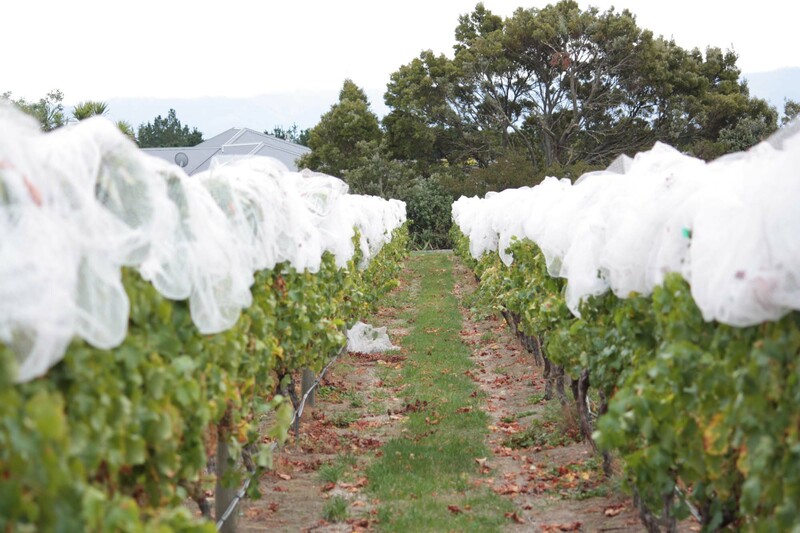 The 26 rows are all planted in Sauvignon Blanc and produce classic Martinborough style wine. 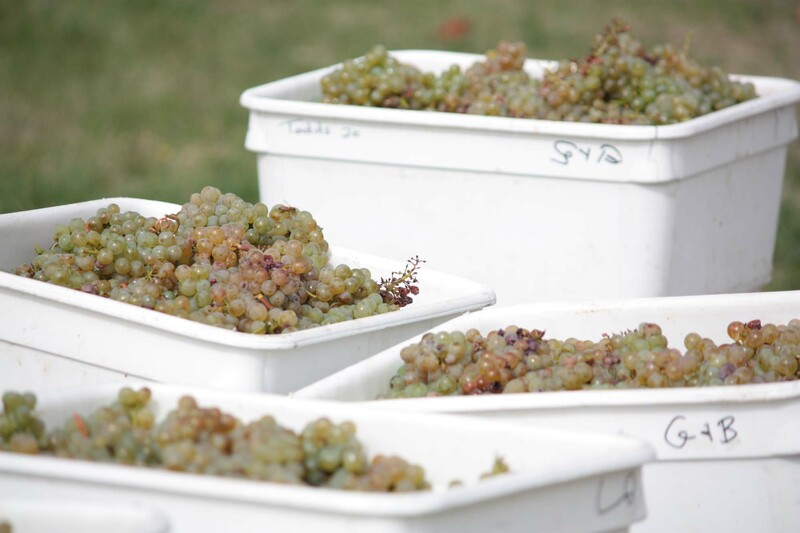 2016 was an excellent vintage for Sauvignon Blanc in Martinborough. The growing season was a dry and warm one, with one of the hottest Februarys in over a decade. 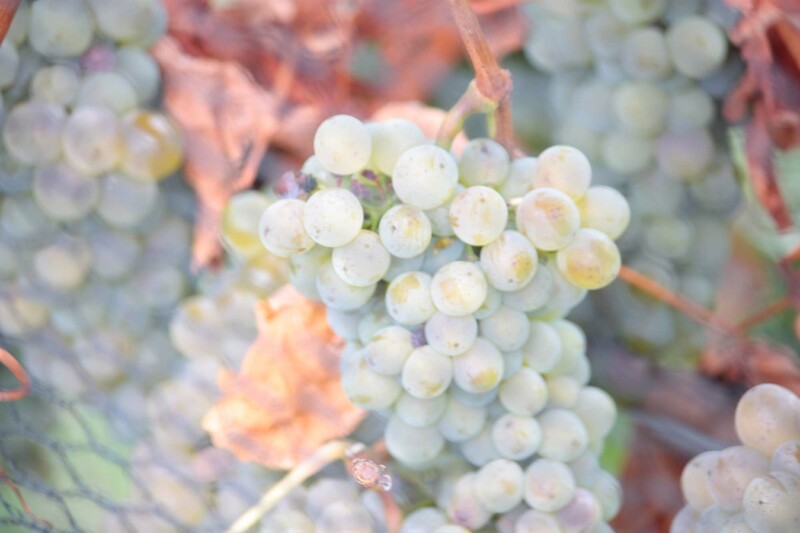 We carried a larger than average crop and managed to get it flavour ripe at a lower than normal sugar level to produce a wine with a more moderate alcohol level. Nose Very pretty, light and savoury with subtle passionfruit and citrus flavours. Palate This wine has a classic Martinborough Sauvignon Blanc palate with the aromas following through into the mouth. The finish is lovely and crisp and yet there is also a creaminess to the texture. 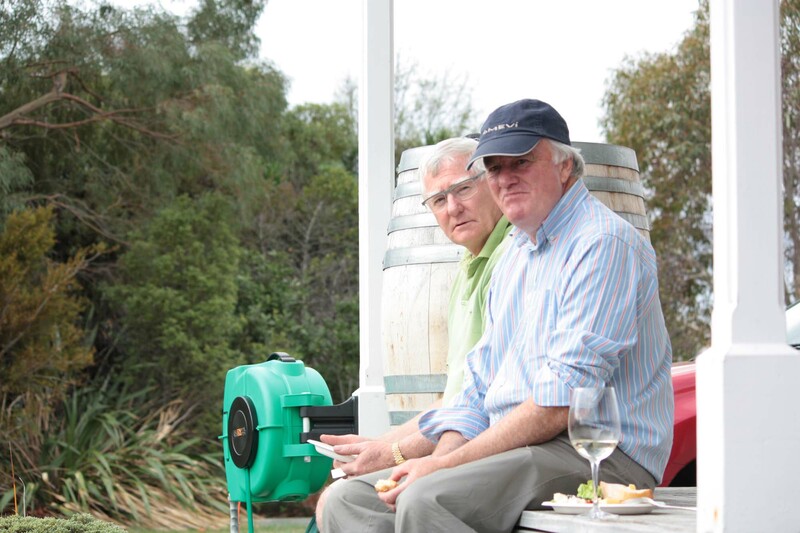 Helen and Gordie are the owners of the vineyard and have a strong sense of family, fun and attention to detail. Their skills complement each other perfectly and this helps in the production of this delightful boutique wine. 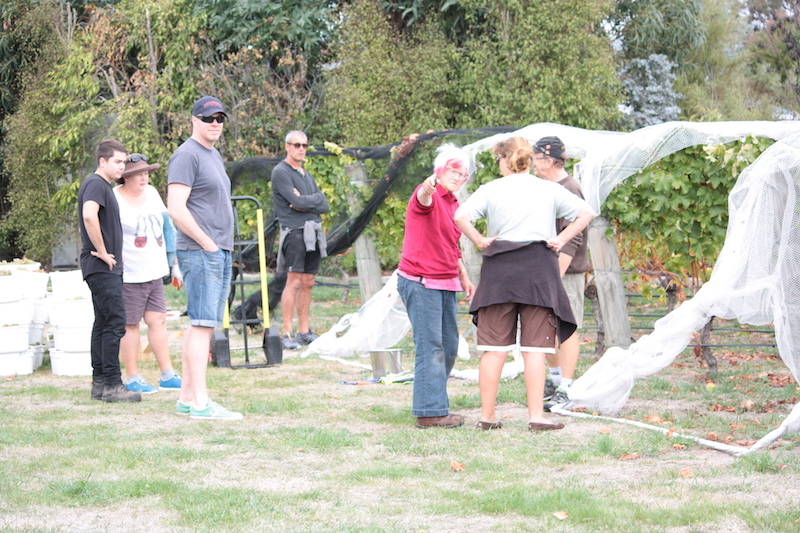 Glenys is our viticulturalist here at 26 rows. 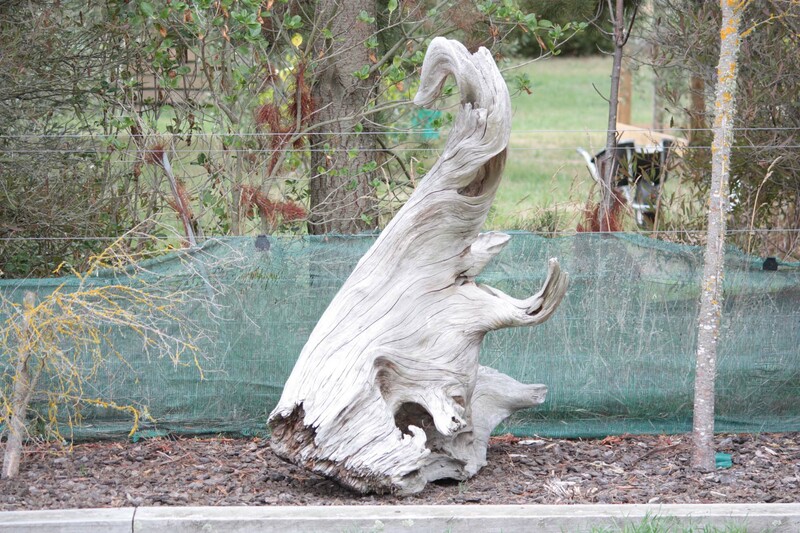 She started at TK Vineyard in 1989 as Vineyard Manager,doing extra mural studies at Charles Sturt University NSW Australia, graduating in 1994 with a degree in Victuicultal Applied Science. In 1999 she retired from TK and started running 26 vineyards, she now looks after 14 vineyard as a consultant, management, and is still very much hands on. 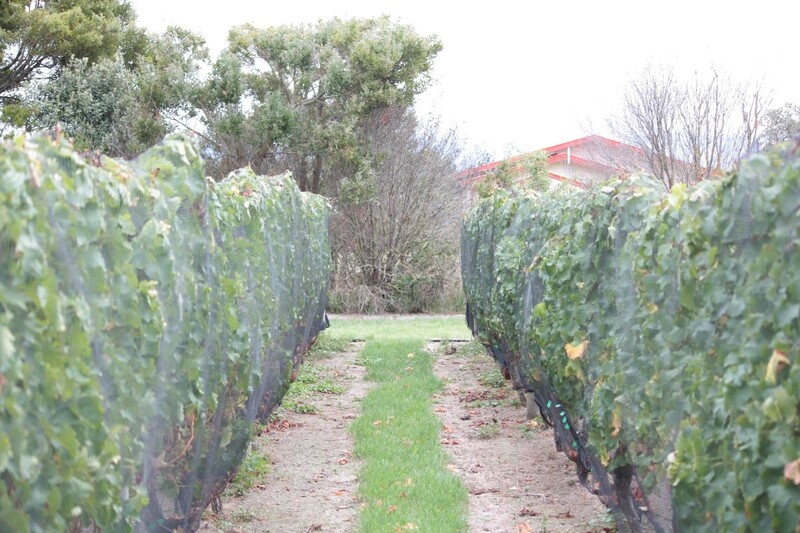 The vines on 26 Rows were planted in 2000 (as Martinborough House) the grapes are on their own roots, which gives great favour. There are 1490 vines. Our winemaker, Wendy Potts, has over 20 years winemaking experience. She has on Oenology Degree from Charles Stuart University in Australia and has worked in Martinborough, Hawkes Bay, Auckland and Marlborough as well as Oregon, Napa and Sonoma Valleys, Burgundy and the South of France. Wendy works closely with each of her clients to produce wines that reflect the individual vineyards terroir, preferring a minimalistic approach to winemaking and allowing each parcel of fruit to show its own character and style. 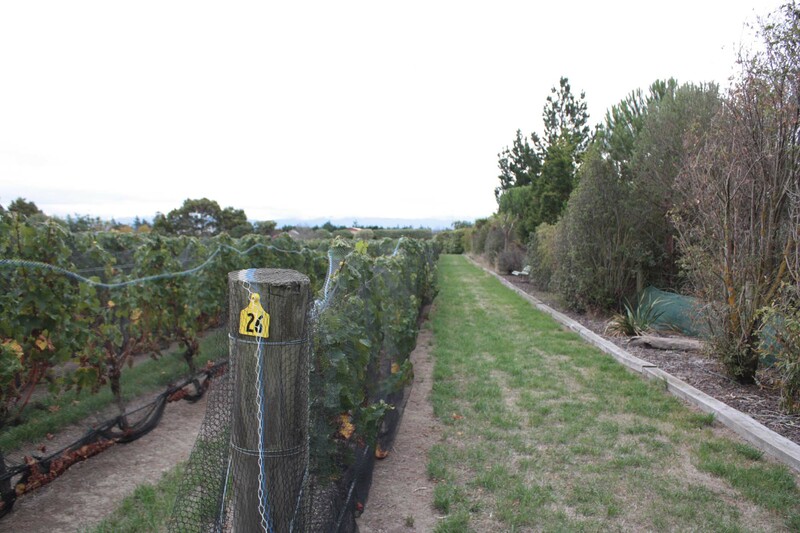 26 Rows, (originally Martinborough House) was planted in 2000. Glenys our viticulturalist, planted the grapes. 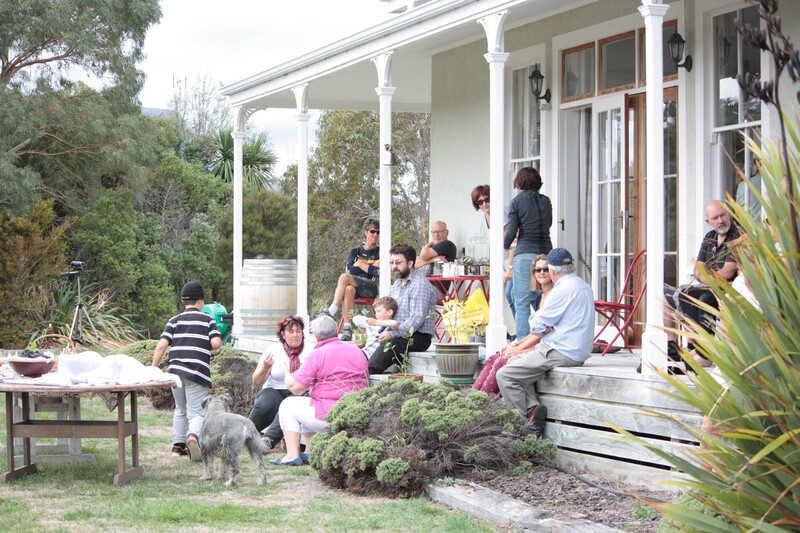 Helen and Gordie bought the house in 2014 from Simon Manning and Brad McAneney. 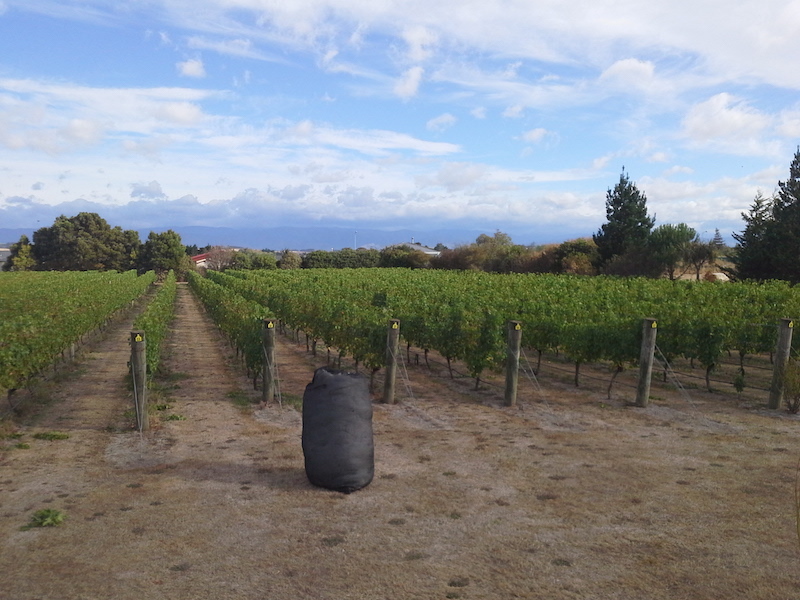 It was at this time the vineyard was rebranded as 26 Rows. 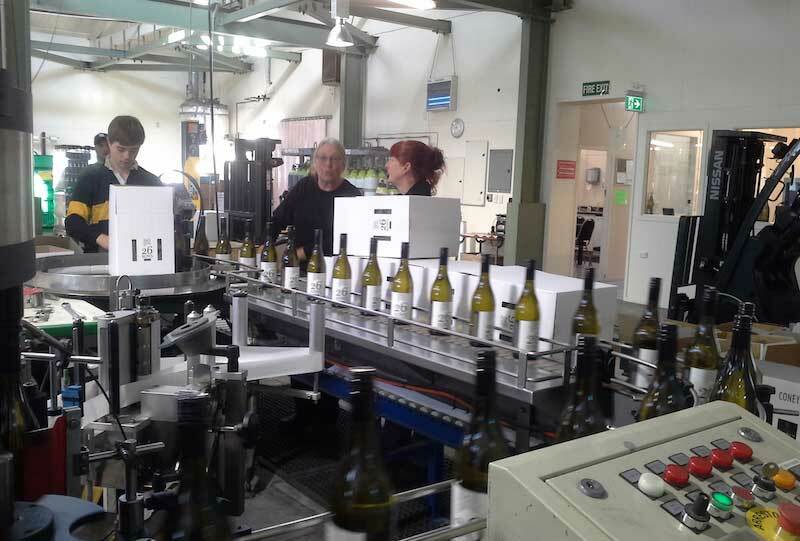 Helen and Gordie have worked hard alongside Wendy and Glenys to produce a beautiful Sauvignon Blanc, this is the perfect match for any occasion. This year we are expecting 6000 bottles. We think that’s an excellent achievement. 26 Rows makes a delightful accompaniment to any dinner. If you would like to stock 26 Rows at your restaurant/cafe or bar please fill in the enquiry form below and we will get straight back you. This is an alcohol related website you need to confirm that you are over 18 to view.